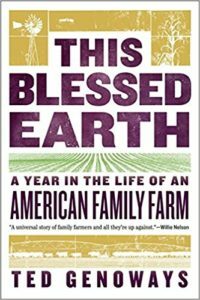 A sweeping environmental history of the Gulf of Mexico that considers the ravages of nature and man on the region. 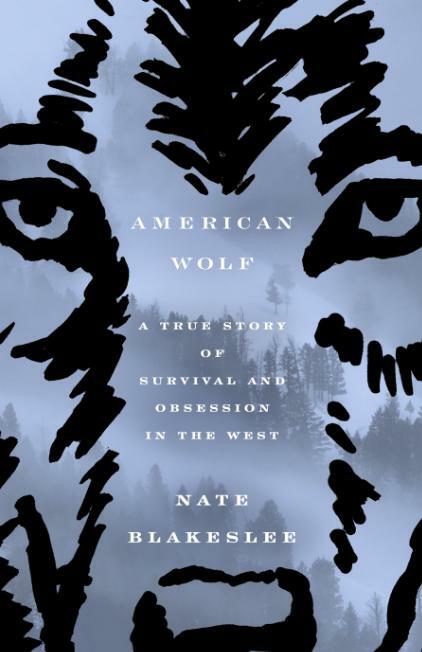 In Davis’s hands, the story reads like a watery version of the history of the American West. Both places saw Spanish incursions from the south, mutual incomprehension in the meeting of Europeans and aboriginals, waves of disease that devastated the natives and a relentless quest by the newcomers for the raw materials of empire … Davis has written a beautiful homage to a neglected sea, a lyrical paean to its remaining estuaries and marshes, and a marvelous mash-up of human and environmental history. He has also given us the story of how a once gorgeous place was made safe for the depredations of the petrochemical age. Jack E. Davis, it seems, had as many questions about the gulf as there are sand grains on a beach (mostly quartz, washed down over millions of years from faraway mountaintops, plus finely ground shell) or feathers on a snowy egret (one of many bird species nearly wiped out by the plume hunters of a century ago, now happily recovered). He has answered a tide of those questions in his splendid new book ... 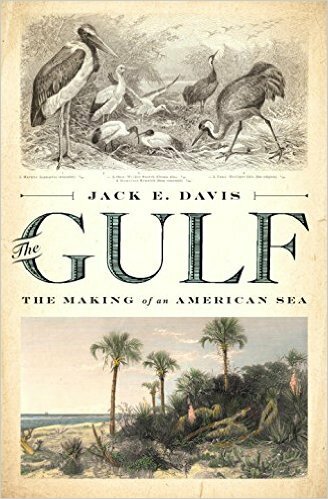 The bulk of the book focuses on the gulf coasts of five U.S. states in the 18th to 21st centuries, and Davis brings that history alive by couching it in the stories of individual people ... Davis is a historian, and this book is packed with research, but The Gulf does not read like a textbook. 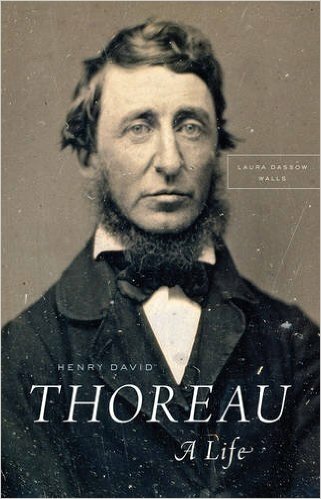 He is a graceful, clear, often lyrical writer who makes sometimes surprising, always illuminating connections. What did you think of The Gulf: The Making of An American Sea?